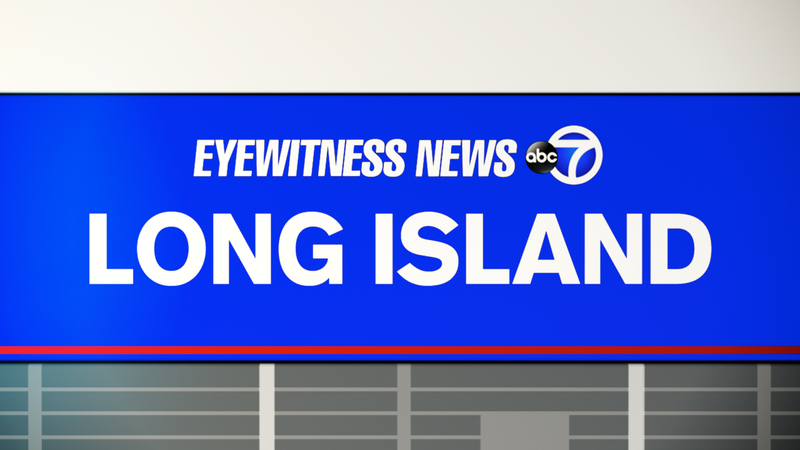 RONKONKOMA, Long Island (WABC) -- Police on Long Island are investigating an accident Friday night that killed a homeless man who had fallen off a bicycle. According to Suffolk County Police, Steven Purrington was driving a 2004 Dodge Caravan westbound on Railroad Avenue east of Smithtown Avenue in Ronkonkoma with his wife Joan Purrington when his vehicle struck a man in the roadway at about 8:34 p.m. The man, identified as 26-year-old Blake Behrens, had fallen from his bike onto the road before being struck. Behrens was pronounced dead at Brookhaven Memorial Hospital Medical Center. Steven Purrington, 75, and Joan Purrington, 72, both of Bohemia, remained at the scene and were released with no injuries, police said. The vehicle was impounded for a safety check. No criminal charges have been filed. The investigating is continuing. Detectives are asking anyone with information on the crash to call the Fifth Squad at 631-854-8552.